DISSENT ! is an initiative of Argos, Auguste Orts and Courtisane, in the framework of the research project “Figures of Dissent” (KASK/Hogent), with support of VG & VGC. Pedro Costa is also presenting ‘En Avant Jeunesse !’, ‘Ne change rien’ and ‘Centro Historico’ (Costa/Oliveira/Erice/Kaurasmaki) At Bozar on February 3rd. Pedro Costa’s visit to Brussels was initiated by ‘Ecole de Recherche Graphique’ (Erg). Also read ‘The Politics of Pedro Costa‘ and ‘Ventura’s Letter‘, both by Jacques Rancière, as well as ‘A Closed Door That Leaves Us Guessing‘, the seminal text of a seminar Costa gave in 2004. 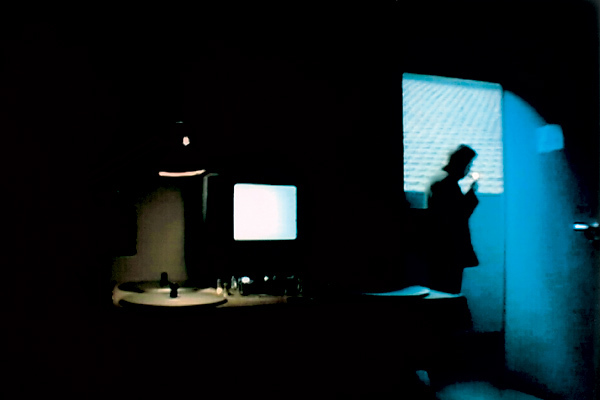 Various texts about the work of Jean-Marie Straub and Danièle Huillet, written by Rancière, Serge Daney and others can be found here.